The qualifier of FIFA World Cup in 1982, 2010 and 2014 and the one time winner of the CONCACAF Gold Cup, Honduras national soccer team, have had a long history of playing in international cups and have had many acheivements. Honduras national football team represents Honduras in international soccer and is controlled by the Honduras Football federation (known as Federation Nacional Autonoma de Futbol de Honduras Football Federation, FENAFUTH) which is Honduran governing body for football. FENAFUTH became the member of FIFA in 1951 which was the year it was founded. Soccer became popular in Honduras during the 1930’s so football started to organize in Honduras with the establishment of many amateur clubs. FENAFUTH became a member of confederation CONCACAF in 1961.before being controlled by FENAFUTH, Honduras national football team started its glorious football journey with an appearance at the Central American and Caribbean Games which was held in Guatemala City on September 1921. Unfortunately the team lost the match against Guatemala with 10-1. But they won twice in the game with matches against Jamaica with 5-1 and El Salvador with a 4-1.Subsequently it played many Central American and Caribbean Games including 1950 where they finished third, in 1986 where they were second and in 2006 where they finished fourth. Apart from the Central America and Caribbean games, Honduras won the 1981 CONCACAF Championship and ultimately qualified to the 1982 FIFA World Cup for the first time. The 1982 World Cup was held in Spain. For their first match Honduras went to the Estadio Luis Casanova stadium in Valencia on 16 June 1982. The match came to a draw with host country; Spain scoring one goal (by R. Lopez Ufarte and Honduras scoring one goal (by R.Zelaya).For the second match Honduras National Football team went to the La Romareda stadium based in Zaragoza on 21 July 1982.This match also came to a draw with Northern Ireland scoring one goal (by G. Armstrong) and Honduras scoring one goal (by E. Laing).Finally the match was held in the earlier stadium on 24 June 1982 which was not triumphant because Yugoslavia managed to score one goal ( by V. Petrovic)placing Honduras in the 18th position and leading them to return home. They did not qualify in the FIFA from 1986 till 2006 but fortunately they managed to qualify in the 2010 FIFA World Cup group H which was held in South Africa. For their first match Honduras National Football Team reached the Mbombela Stadium in Nelspruit on 16 June 2010. 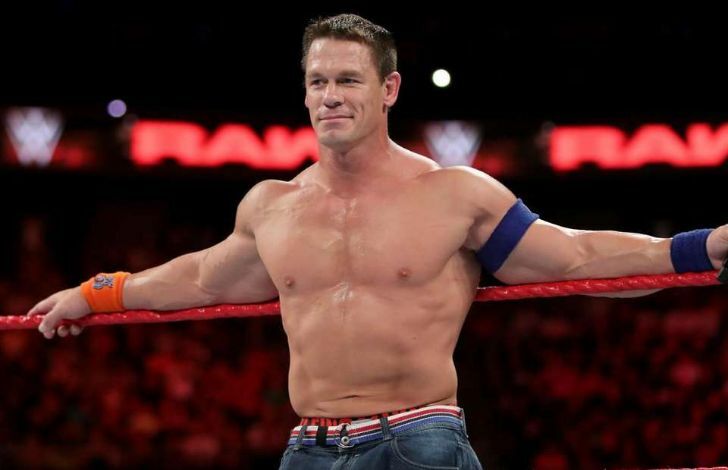 They played against Chile but unfortunately lost with a 1-0.For their second match they landed in the Ellis Park Stadium in Johannesburg on 21 July 2010.This match as well was not conquering as Spain won with a 2-0. In the third match which was held in Free State Stadium in Bloemfontein on 25 June 2010, Honduras and Switzerland both the opponent teams were left with no goals. So Honduras came in the 30th position and returned home empty handed. Honduras is one of the most successful football team in North America, Central America and Caribbean with fantastic players like Luis Lopez, Noel Valladares,Oscar Garcia,roger Espinoza,Wilson Palacios and many more and the current coach Luis Fernando Suarez. All of them together have put in a lot of effort to get huge achievement and the most recent being the soccer world cup 2014 group E qualifier. For the upcoming 2014 FIFA World Cup, Honduras played the final round sometimes known as hexagonal, as e the 6 teams had to face each other at home and away format. Honduras won its first match against USA with a 2-1.Then on September 6 2013 Honduras played a match against Mexico and won by 2-1.After that Honduras played against Panama on September 10 2013 and was stuck in a draw of 2-2. Later on October 11 2013 Honduras came victorious against Cost Rica with a 1-0 and then qualified against Jamaica. 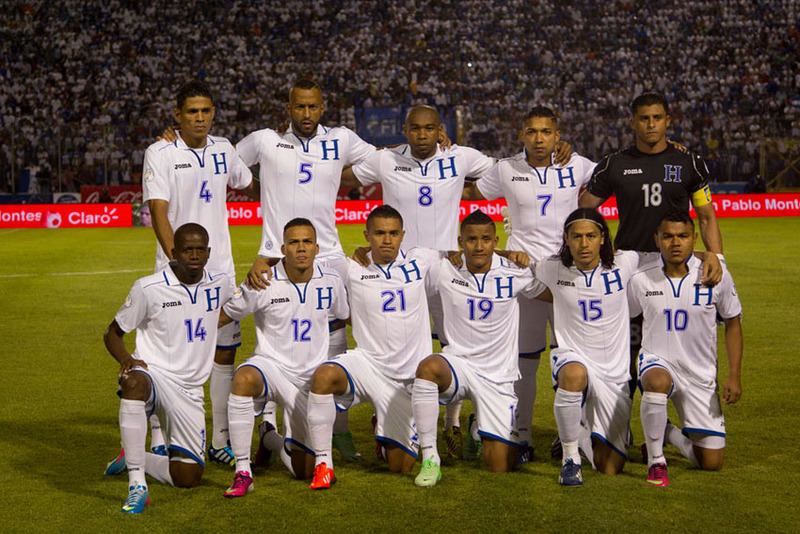 Thus Honduras will soon be seen playing the 2014 FIFA World Cup Group E in Brazil.